A Maryland volunteer firefighter was one of three American service members killed in a roadside bombing in Afghanistan on Monday, a fire official said. Marine Staff Sgt. Christopher Slutman was mortally wounded when the convoy he was riding in hit a roadside bomb near the main U.S. base in Afghanistan, Kentland Volunteer Fire Chief Oleg Pelekhaty said. 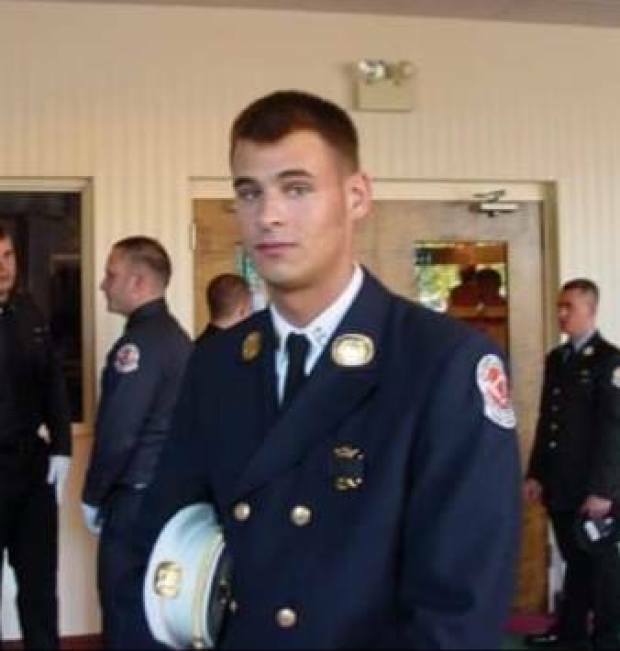 Slutman, a married father of three young daughters, was a life member of the Kentland Volunteer Fire Department in Prince George's County and had served with them for 19 years. He was also a 15-year member of the New York City Fire Department, serving in the Bronx. "Through this trying time, we will remember Chris for the father, husband, brother, son, and friend that he was, the moral character he displayed daily, and the courage and conviction to serve his fellow Americans, both at home and abroad," a news release from Pelekhaty said. 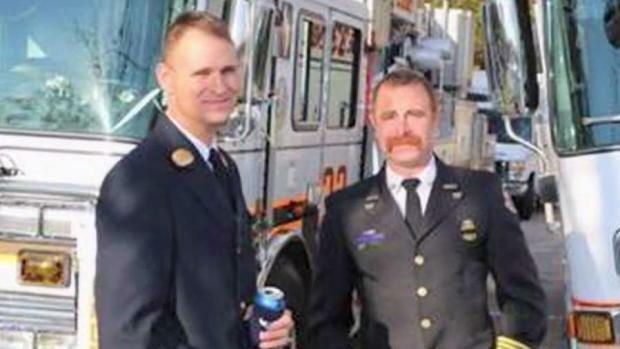 A Prince George's County volunteer firefighter was one of three American service members killed in a roadside bombing in Afghanistan on Monday, a fire official said. Christopher Slutman spent 19 years serving with the Kentland Volunteer Fire Department in Prince George's County and was a 15-year member of the New York City Fire Department, serving in the Bronx. He was mortally wounded when the convoy he was riding in hit a roadside bomb near the main U.S. base in Afghanistan. New York City Mayor Bill de Blasio also mourned his death and recounted when he presented Slutman the Fire Chief's Association Memorial Medal for rescuing an unconscious woman from an apartment fire. "This unquestionably is an example of the measure of this man," de Blasio said. "Christopher Slutman is an American hero, a New York hero, and we mourn his loss today." As of Tuesday morning, there was no confirmation from U.S. military officials that Slutman was one of the three service members who were killed. The Taliban claimed responsibility, saying one of its suicide bombers detonated an explosives-laden vehicle near the NATO base. The U.S. and NATO Resolute Support mission said the three American service members, along with a U.S. contractor, were killed near the Bagram Air Base, north of Kabul, while three others were wounded in the explosion. Local officials said at least five Afghan civilians were wounded in the commotion after the attack. 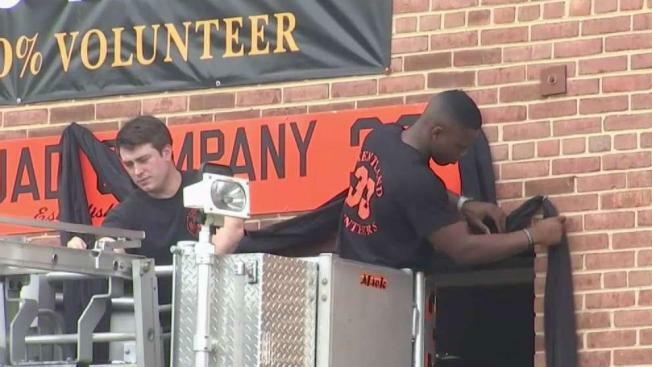 The Kentland Volunteer Fire Department said plans for Slutman's funeral would be announced as details become available. An American flag outside the station flew at half staff on Tuesday in his honor. "We ask for your thoughts and prayers for his firehouse brothers, his fellow Marines, his friends — but most of all, his family," the news release said.